Latvieši Amerikā - Ziņas no Amerikas Latviešu Palīdzības Fonda - 2018.03. Spring cleaning is something people do all over the world. Its a good time to open the windows and enjoy the fresh air. Why not clean up or volunteer in your community? Many cities and townships across the US have cleanup activities. 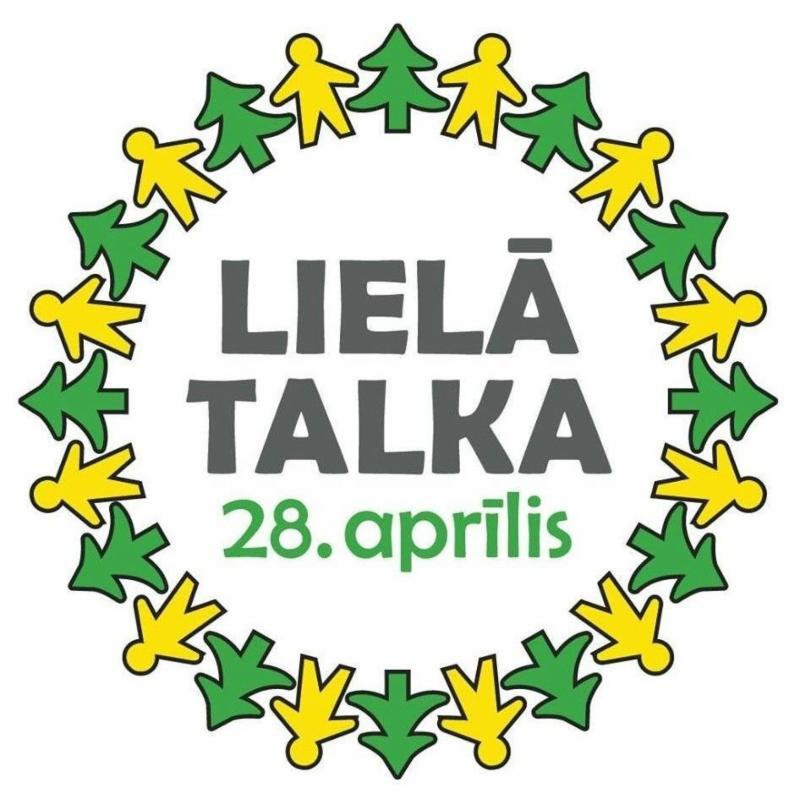 "Liela talka" or Big Clean-up is an nationwide annual Latvian tradition that often includes sprucing up parks and picking up trash. 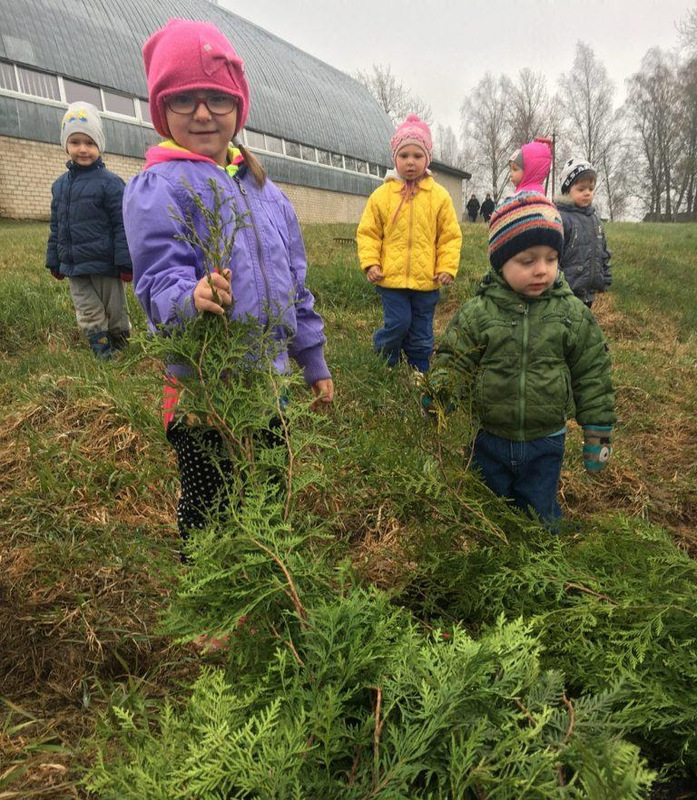 Each of Latvia's regions and cities has a designated Big Clean-up coordinator, who registers the activities planned by local volunteers and organizes garbage collection from official sites. This spring, find some opportunities near you. Help make your local community a nicer place for everyone to enjoy! 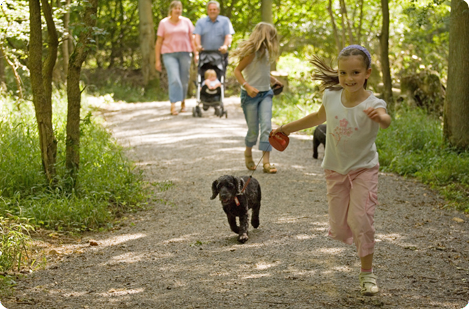 Not only is being outside enjoyable, but experts say is good for your health. It can reduce stress and depression and even boost memory! At LRFA, we know the importance of taking care of your health. Prevention is the best medicine. Whether you enjoy a walk in the woods or yoga with friends, taking care of yourself should be a regular part of your day. Our Health Supplemental Planscover things like fitness memberships, chiropractic care, and acupuncture. Don't let expensive deductibles and co-pays from your primary insurance keep you from getting your annual check-ups and exams. Aicinām iesūtīt RAKSTUS, FOTO un VIDEO (YouTube site) no pasākumiem!